Sunset Boogie? Beach House? Mocassin Funk? Prog Disco ? 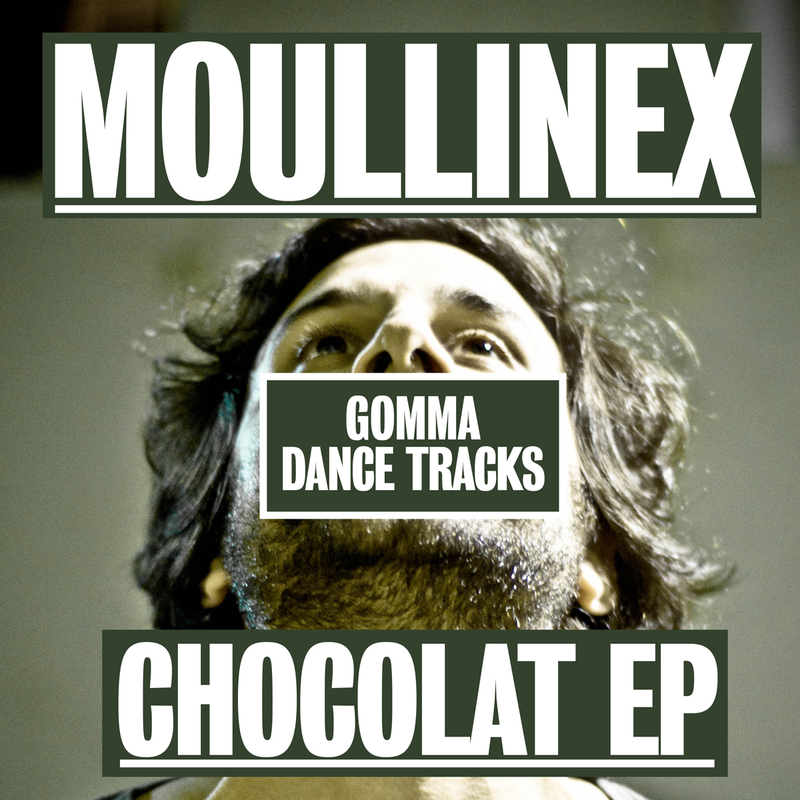 We have been hearing many funny names for the new Moullinex sound. Whatever you call it: One thing is clear: you can hear very well where this music has been made: 5 minutes from the beach. It’s sweet, it’s beautiful, it’s romantic – but it is still super danceable and effective on the dance floor. Luis Gomes lives and works in Portugal. And he dj’s all around the world. He knows how to bring together the sun and the moon. The beach and the dancefloor. A great next step after his successful previous Superman EP.